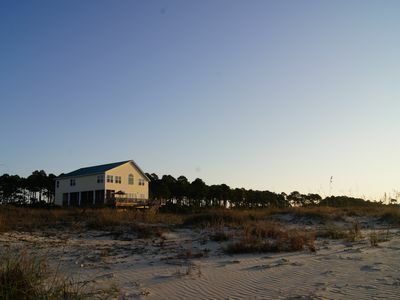 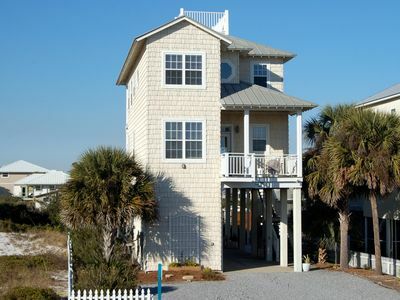 100 STEPS TO GULF, GREAT VIEWS, KAYAK, PADDLE BOARD, FISHING STUFF,,WIFI! 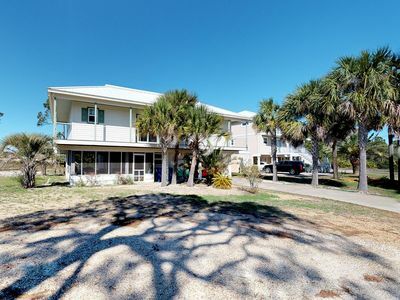 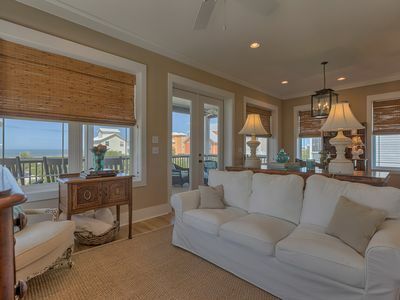 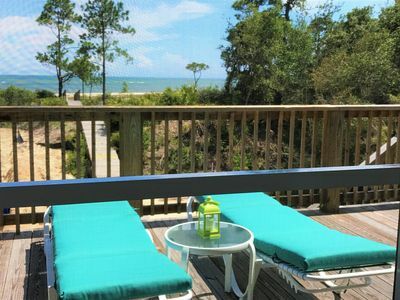 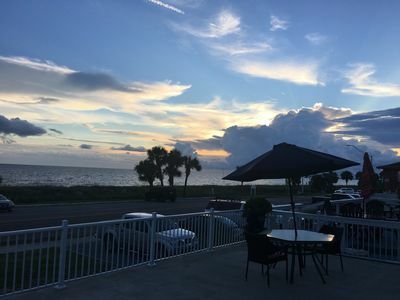 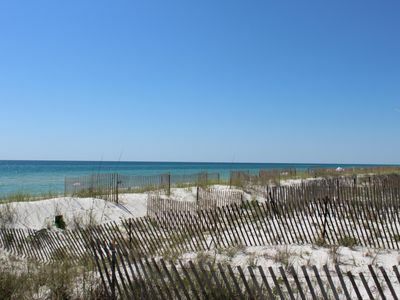 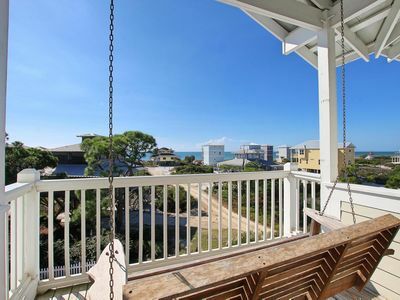 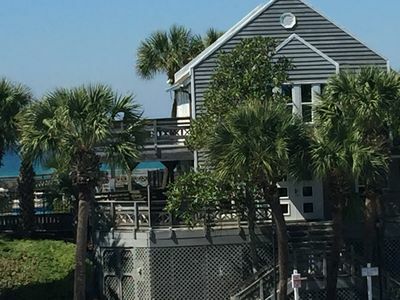 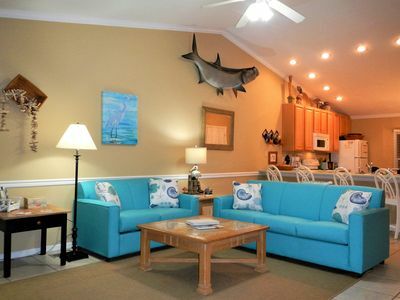 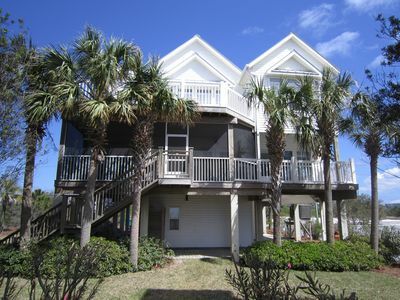 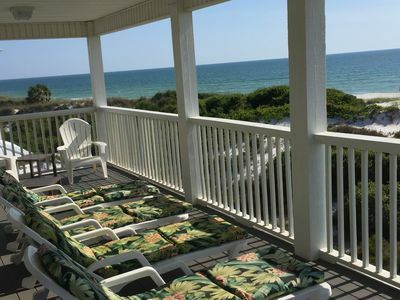 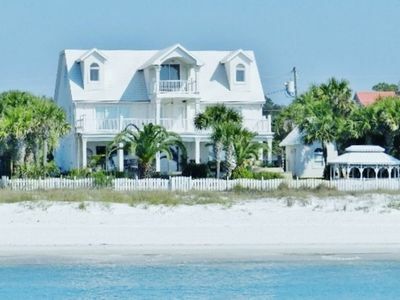 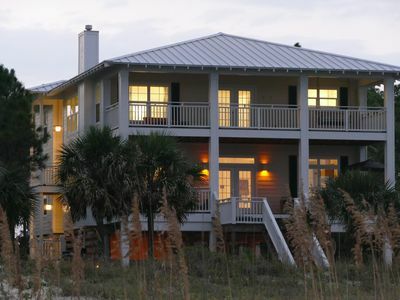 Oceanfront snowbird retreat w/sweeping sea views, beach access, & tranquility! 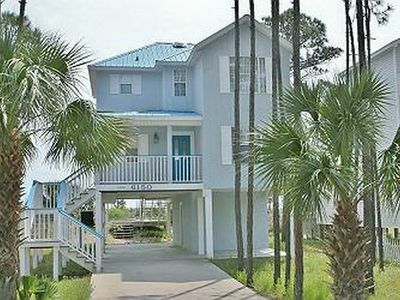 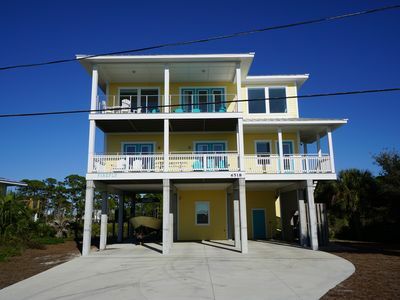 Gulf Front!Brand New 3 BR/2.5 BA!Private Boardwalk!Screen Porch!Beach Equipment! 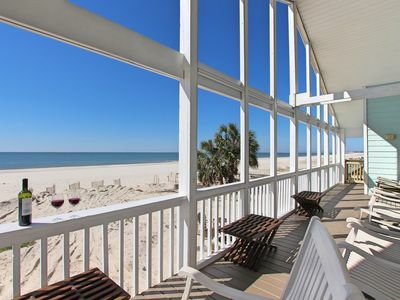 Gulf front! 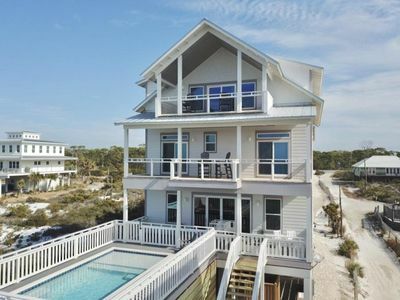 Elevated Private Pool! 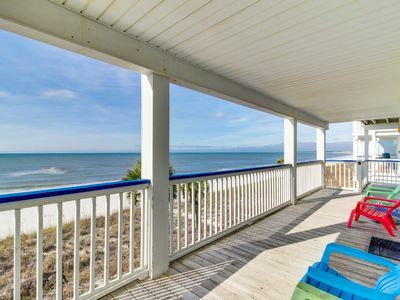 Elevator! 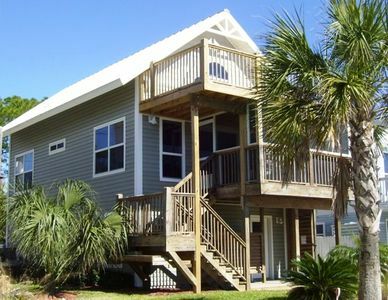 Sleeps 14! 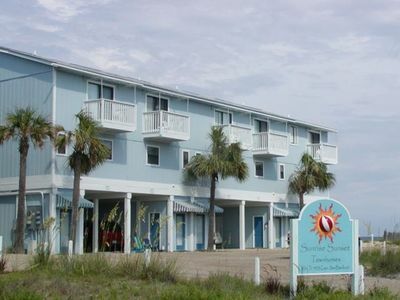 NOW OFFERING 10% OFF THE WEEKLY RATE!